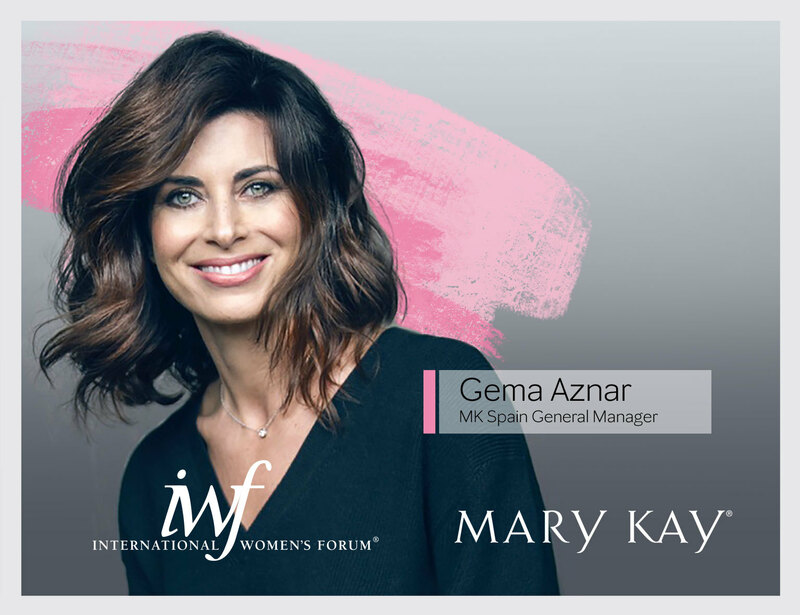 More than 55 years after Mary Kay Ash founded what is now one of the world’s leading corporate champions of women’s empowerment and entrepreneurship, Mary Kay Inc. continues its support of female leadership as a presenting sponsor of the International Women’s Forum (IWF) Cornerstone Conference. The event, held April 10-12 in Barcelona, Spain, brings together thought leaders, innovators and trailblazers from around the world to explore global issues through a woman’s lens. Panel speakers at the Barcelona event include Misha Nonoo (UK), Designer and Creative Director of Misha Nonoo; Jennifer Fleiss (USA), Co-Founder of Rent the Runway and Head of Business Development, Co-Founder and CEO of Jetblack within Walmart’s Store No. 8 Incubator; Beatriz Bayo (Spain), Director of Corporate Social Responsibility at MANGO; and Moderator, Maria Eugenia Girón (Spain), Executive Director of IE Premium and Prestige Business Observatory, board director and member of IWF Spain. Each year, IWF convenes two international conferences offering a unique opportunity for thought leaders to examine global issues within a local context and through a woman’s lens, including international progress, business, economics, enterprise and sustainability. Mary Kay is honoured to also be a presenting sponsor of the 2019 World Leadership Conference in Toronto, Canada, on November 13-15, where thought leaders will come together with “Open Minds” to look at new ways to create, collaborate and connect.